I’m so excited to offer you this retreat with a splash of real adventure! 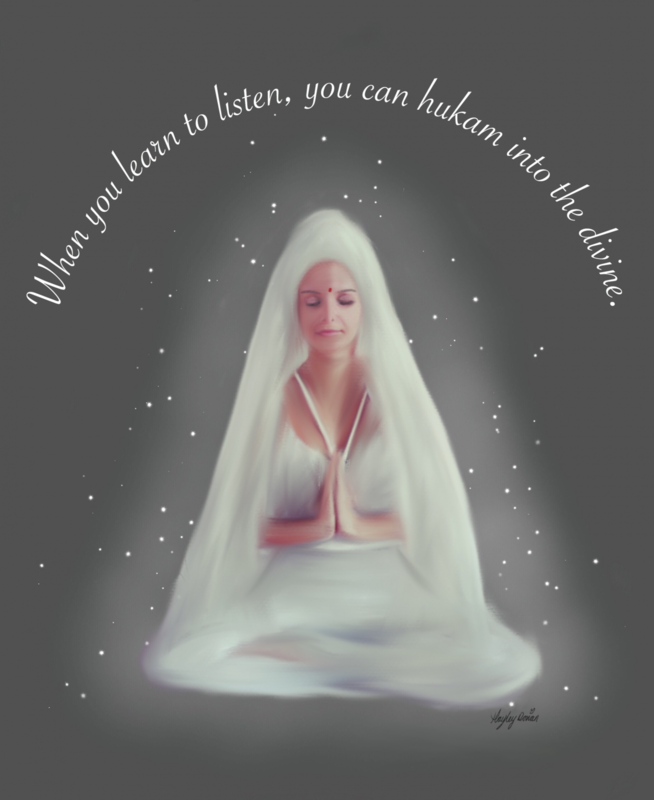 I’m inviting a small group of people on a Kundalini Yoga Sailing Retreat in Croatia. We will stay on board a luxury yacht, sailing to various locations in Croatia, what a beautiful way to visit this stunning country! Every morning we’ll practice Sadhana in glorious locations, watching the sunrise as we chant Rake Rakenahar! In addition to the morning Sadhana we’ll have daily Kundalini Yoga sessions aimed at knowing thy self, gaining an expansive sense of self knowing that it takes root in the depth of you, opens the lotus flower in your heart and helps you to gain clarity about who you are and your purpose, guiding you into a deeper understanding of your many dimensions. My aim is for you to experience the totality of your own self, so you can live your life to the max!!! In addition to Yoga and Sailing, you will also have the opportunity to climb, paddle board, snorkel, hike etc..
Two vegetarian meals per day will be provided onboard the yacht, brunch and dinner. You are free to eat elsewhere should you so choose. Onboard we will enjoy mediterranean style banquets cooked with fresh local produce. We will be nourished with high vibrational foods to support our energy work. DAY#1: Depart from Trogir! Where you will be welcomed onboard the catamaran and will be introduced to the team and given advice about what to expect aboard. We will start sailing in the afternoon until we reach a small hidden bay, close to Trogir where we will spend our first night. DAY#2: Milna is a very nice little city on the island of Ciovo. You will be free to leave the boat and enjoy visiting the island. DAY#2: During the afternoon, we will reach this famous beach called Golden Horn and enjoy practicing some yoga during sunset. DAY#3: We will embark upon a wild hidden bay, where you will enjoy swimming in clear turquoise waters, hike around, or try some climbing! DAY#3 – NIGHT#3: The famous city of Hvar is a must to visit. You will enjoy getting lost in the small streets and find numerous restaurants, bars, lovely food markets and shops. A beautiful castle lies on top of the city, which you can reach by hiking through the old town. Hvar is also reputed for its nightlife. DAY#5 – NIGHT#5: Green Cave is definitely one of our favorite places to visit in Croatia. You can either do some paddle boarding, enjoy climbing initiation above the water (deep water soloing) or some cliff jumping from the top of the cave (12 meters), or just relax on the boat! You will enjoy a beautiful sunset from there meanwhile having some aperitive onboard the boat. DAY#6: Enjoy one of the most precious beaches in Europe. Only accessible by boat! There are 4 double rooms, therefore it would be good if you can come with someone you know and can share a room with, however, if you prefer a single this can be discussed. You don’t have to be into Kundalini Yoga to enjoy this retreat, there will be plenty of other amazing things going on. The standard cost of this magical adventure: 1750€ (current rate in pounds £1574), however depending on how many people book cost would reduce.